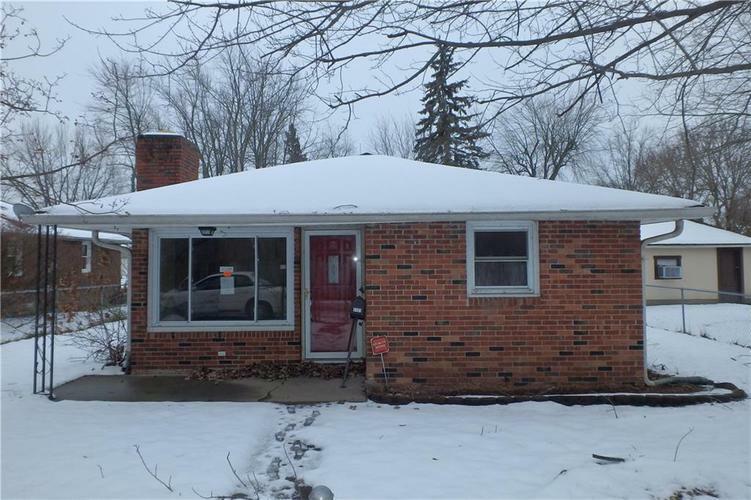 Fantastic opportunity on this 3 bedroom brick bungalow featuring oak trim and doors throughout, living room with wood burning fireplace, kitchen has an abundance of cabinets, hardwood floors and patio doors leading to deck, tile floors in bathroom and laundry room. Fenced yard for privacy and pets featuring deck and storage shed. Directions:SR236 TO 10TH ST. SOUTH TO COTTAGE. W TO 11TH. NORTH TO HIGH. WEST TO PROPERTY.